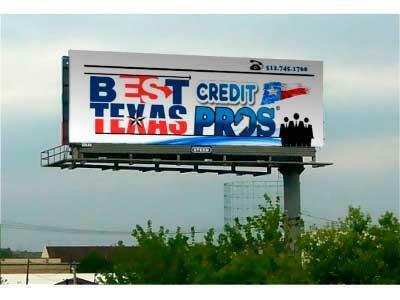 TEXAS CREDIT REPAIR - We are the PROS! We are dedicated to quick results and safe financial service. 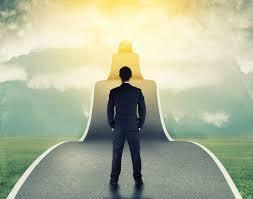 We start by identifying your current situation and assessing your goals. You may have heard on recent television commercials that there are 3 bureaus of credit, each with their own credit score. You will be able to access and view your scores through our custom client dashboard. To ensure the highest level of quality our system is integrated with 24/7 Online Cloud Software for your convenience and around the clock protection with credit monitoring. Many of our clients do not have a bank account due to negative history and our recommended secured credit card helps reconnect our customers to the financial world. Identity protection is paired with our credit repair services. We are in affiliation with one of the nation's most trusted full-service identity theft and notification companies. This will help prevent future credit issues before they happen as you will be notified each time your social security number is used. Credit Repair For Equifax, Experian, Transunion and in some situations the creditors/collection agencies. Credit Bureau Disputes: We require the bureaus to uphold their legal and statutory obligations to consumers with regards to fairness and accuracy of your credit reports. Escalated Info Requests: Credit companies who treat consumers unfairly hardly ever document their credit reporting processes to the extent required by law. This intervention compels their compliance and may result in the removal of the damaged trade line. Access to our resource center and tools to help you build your credit and keep it. A credit repair specialist to evaluate your credit and help remove/update all inaccurate, unverifiable and erroneous data. We have seen scores increase of up to 150-200 points or more from the removal/updating of inaccurate items. We seen many inaccurate items removed such as Bankruptcies, Repossessions, Foreclosure, Tax liens, Judgments, Collection Accounts and more. We get results in as little as 35 days depending on the item disputed/investigated. Normal credit repair takes 3 – 6 months and can take up to 1 year for some items; but with us you will have unlimited disputes across all (3) bureaus with our expedient approach to get you to your goals quicker. Call and talk to one of our Credit Repair experts today. lenders do; finding the fastest way to get you to the scores you need. paper work can be done in under 15 minutes. take as fast as 2 business days from the day you approve us to get started. Best yet there are no charges to you until all our work is fully preformed.